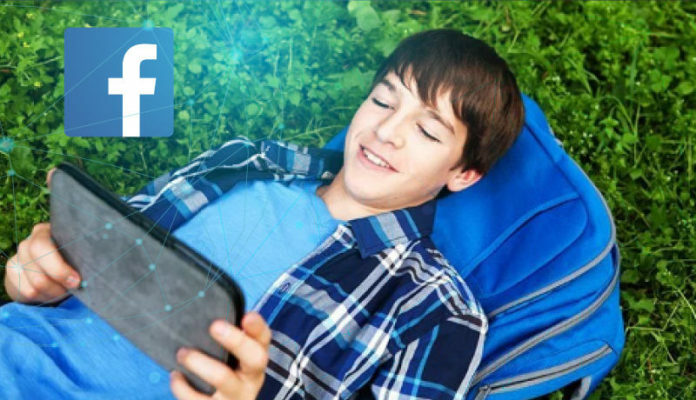 Here comes another controversy for Facebook- the social media company is reportedly paying teenagers to install a data mining app, that monitors their smartphone activities. It has not been so long since Facebook was hit by Cambridge Analytica scandal. But now a TechCrunch reported on Tuesday stated that Facebook had been paying users of age between 13-35 $20 a month plus referrals to monitor and collect their user data. The social media giant has been reportedly using this app for two years. The company attracted people through ads they placed online. Facebook Research VPN is the under discussion data mining app and it can reportedly decrypt all the data that users send and receive. The app works both on Android as well as iOS. After Apple came to know about Facebook activities, it banned the app from the Apple store and has not yet commented on whether it will pursue any legal action against them. For miners, Facebook stated that it took parental consent and then proceeded. However true this may be while getting parental consent Facebook used aliases like Project Atlas. Facebook responded to this controversy by saying that it respected the rights of its users and didn’t intend to make users data public. It further said that it had stopped IOS version of the app as told by Apple, but the android version was still active. In another statement, Facebook said it had done nothing wrong, and all relevant companies conduct researched and collect data on their user to improve or enhance their experience. Briefly, the social media company was of opinion that purpose of data mining app was not to spy on the users data. Experts regarded this act of Facebook a complete breach of privacy According to media reports, experts are of opinion that once the data mining app installs its certificates on to mobile Facebook can do whatever it wants. Those who realize the true nature of the app are too late to do anything as the damage has already occurred and Facebook has collected enough data to profit off. Experts also fear that the data after being collected may be sold to data brokers without you knowing or your prior consent. Recently, Facebook made headline for integrating messenger with Instagram and WhatsApp; something that didn’t go well with users who see it as a security breach.